This Teen Titans photo contains anime, fumetti, manga, and cartoni animati. ... BB is WAY better cartoon. 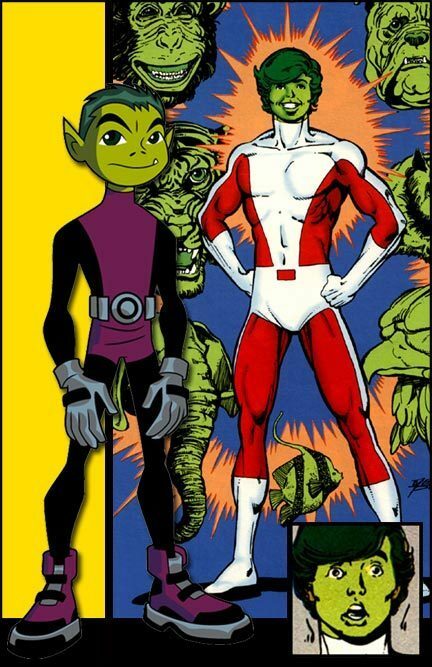 Is it just me,or does the comic Beast Boy kinda look like a Power Ranger?